All people traveling to Canada by air have always had to show proof of residency and proof of citizenship in the form of a valid passport. Canadian citizens who hold dual citizenship (Canadian citizenship and citizenship from another country) up until now have been able to enter Canada by air using their Canadian passport; or instead, their non-Canadian passport along with a different proof of Canadian residency, such as a driver license or a Canadian citizenship card. Nearly a million Canadians have dual citizenship. The most common second citizenships are from the U.S., the UK, France and Poland. 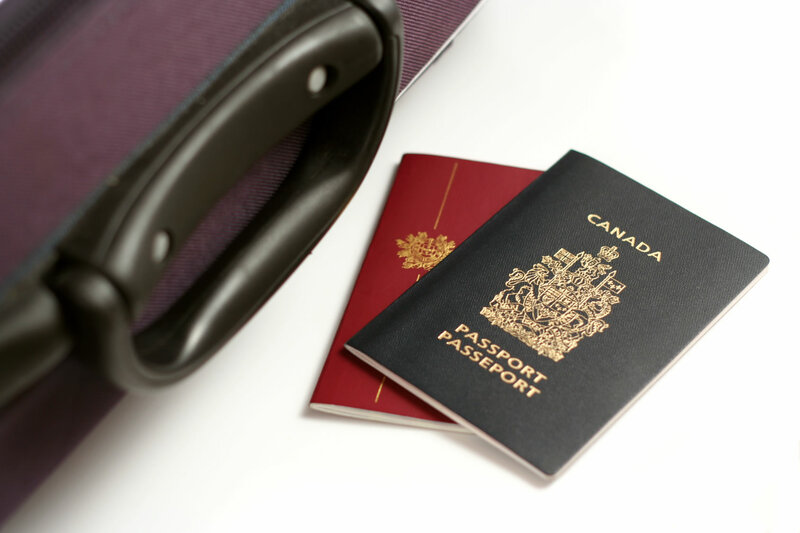 However, as of November 10, 2016, dual citizens will have to present a valid Canadian passport before boarding their flight to Canada (this rule only applies to dual citizens entering Canada by air). This new rule is the last step in Canada’s effort to tighten border security with their new eTA program (electronic travel authorization) that the government began to implement last year. This eTA is an electronic pre-screening process for all foreigners wishing to enter Canada by air on a temporary basis, including for work and study. This eTA screening only applies to foreigners whose countries do not require a visa to enter Canada. They have to apply for an eTA through the Canadian immigration website (http://www.cic.gc.ca/english/visit/eta.asp) prior to traveling to Canada. For most applicants, the eTA is approved within minutes. This eTA does not apply to Canadian citizens, so dual citizens cannot apply for eTA using their second, non-Canadian passport. The Canadian government is making sure that all air passengers can prove citizenship and residency prior to flying into Canada. According to the government, a Canadian passport is the only acceptable and universally-recognized document for Canadians that would meet these conditions. – This rule only applies to dual citizens entering Canada by air because the eTA program does not apply to travel by land or sea. Technically, a dual citizen could travel first to the U.S. and then enter Canada by land using their second non-Canadian passport (and proof of Canadian residency). – All Americans are exempt from eTA so American-Canadians will still be able to travel to Canada by air using their U.S. passport (and a proof of Canadian residency). According to some, this new rule on dual citizens is discriminatory, with no substantial impact on border safety and seems like a scheme to increase revenue for the government ($120 for a 5-year passport and $160 for a 10-year passport). Also, they say the rule will discriminate against dual citizens traveling by air, since this rule doesn’t apply to land or sea arrivals.